Rector of State University of Malang yesterday (12/9/2017) debriefed 20 PhD scholarship recipients of IDB UM Degree Training programs who will depart to various countries abroad between September 2017 to January 2018. The destinations are Taiwan, Belgium, Netherlands, Japan, New Zealand, Portugal, England, South Korea, and Malaysia. In his message, the Rector reminded the recipients of the scholarship that they should focus on their study as well as possible so that they can finish on time and will not require additional study time. “There can be no FAILURE in your dictionary”, he said. They are eagerly awaited by the institute to be the successor to UM leaders and lecturers who are now in their 50s and are expected to develop UM into Center for Science and Technology in the field of Learning Innovation in line with the PhD scholarships participants’ field of study abroad later. 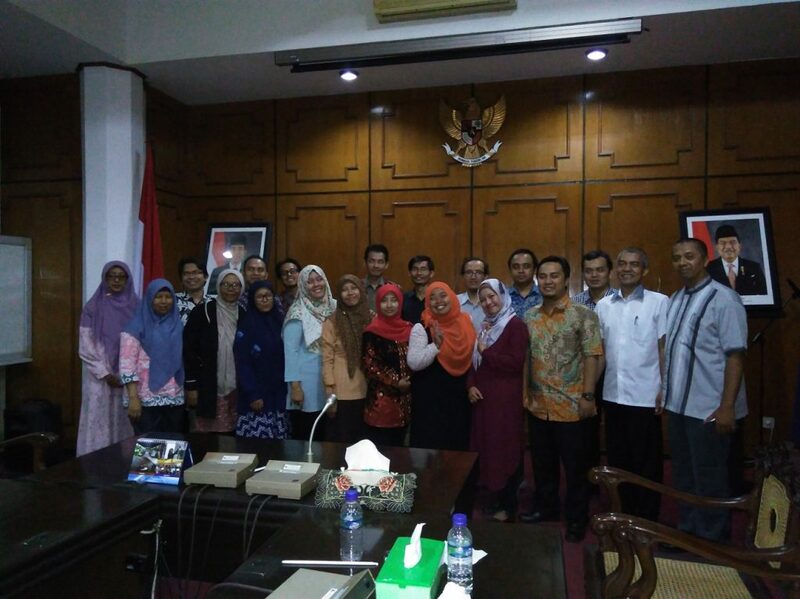 The debrief of 20 prospective PhD students of the UMB Graduate Degree Training Program was attended by Vice Rectors, Heads of Institutions, Deans, Bureau Chiefs, Head of Personnel, UM IDB PIU Team, as well as lecturers who are the Overseas PhD Scholarship Recipient financed by Islamic Development Bank (IDB).